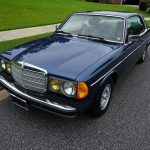 Original Mercedes-Benz Passenger Cars Domestic 1985 Ownerâ€™s Service and Warranty Policy (43 pages). 1. LED dash lights installed. 2. Valves adjusted and new valve cover gasket installed. 3. Instrument Custer (speedometer, odometer, tachometer, oil pressure, temp, etc.) 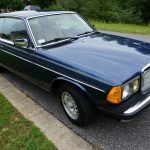 replaced with another stock Mercedes W123 cluster. See #4 under Issues below. 4. New Vacuum pump installed. 5. New brake pads on all four wheels, new brake calipers on front wheels, and brake fluid flushed and replaced. 6. New Battery. Five year Warranty effective 3/26/18. 1. Cruise Control works intermittingly. 2. Left rear window does not go all the way down. Windows are powered by electric. 3. Automatic Vacuum lock system unlocks both doors with key in Driverâ€™s door. Does not always lock passenger door. Door can be locked by key in passenger door. Vacuum lock on trunk lock does not work. Lock by key. 4. Odometer has been replaced. Add 8,812 miles to current reading of 124482 to get accurate miles travelled. Miles shown in this description (133294) are accurate as of this writing. I have done my best to represent Blue Belle accurately. Please contact me with any questions. For local buyers, please contact me to schedule a viewing. Deposit: The winning bidder must pay a $500.00 non-refundable deposit via Pay Pal within 24 hours end of auction. Payment: The balance must be paid in cash or certified bank cashiers check, or bank wire transfer within 7 days at or prior to delivery. Shipping: Buyer assumes full responsibility for shipping. The car is sold as and where is. No warranty expressed or implied. I reserve the right to end the auction early if Blue Belle is sold prior to the end of auction. I welcome your questions. Please bid with confidence. 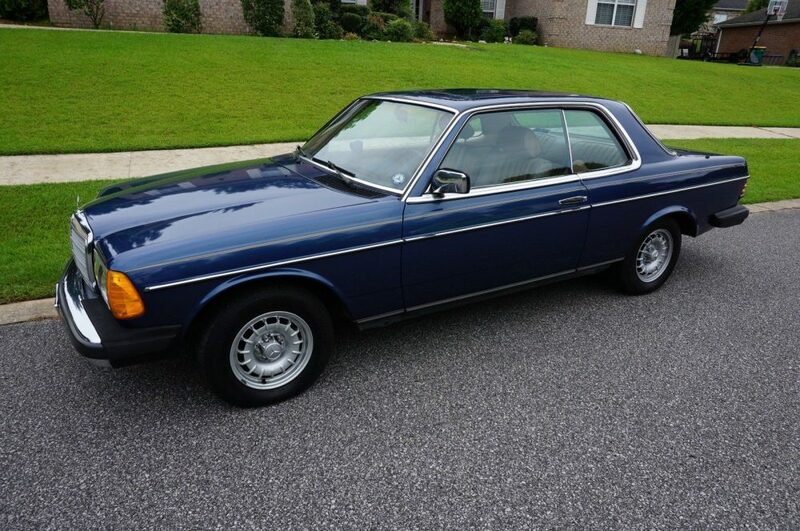 This is as fine as an example of a W123 coupe I’ve come across in a long time. It has been enjoyed at 133,000 miles, but my goodness is it clean. 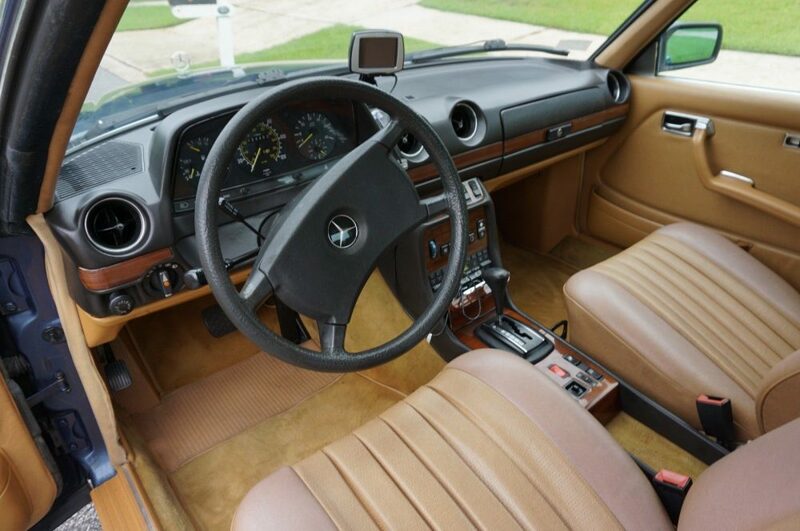 Exterior, interior and engine, all nearly spotless. 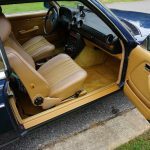 Nautical Blue looks great on this car along with the Palomino interior, but the real gem is the condition of the wood. 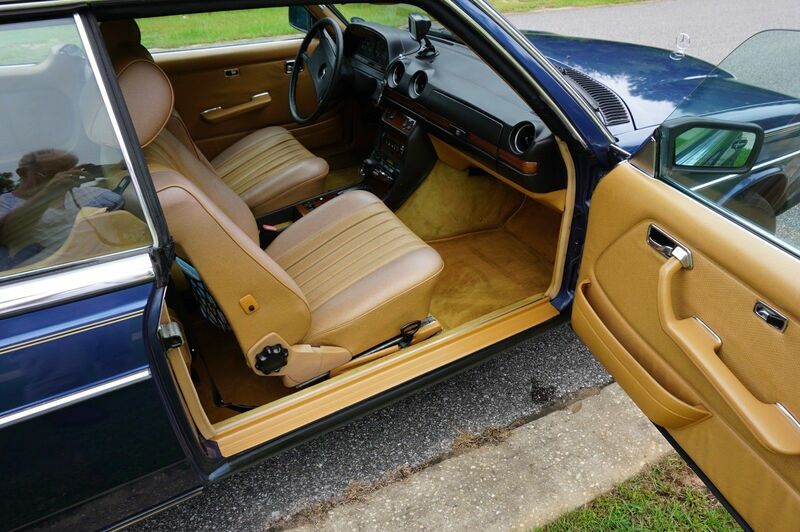 When it has that deep, rich shine, it just really sets off the interior. 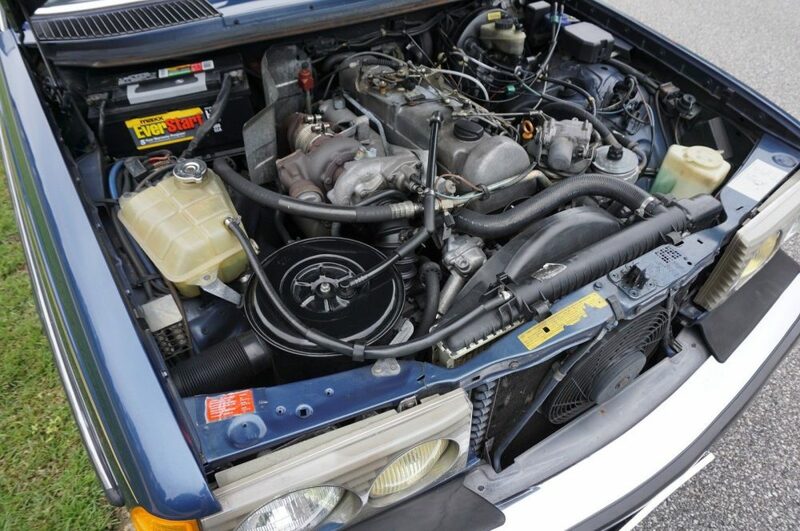 Under the hood, this being a 1985 it has the slightly different turbo setup and a 2.88 rear differential that lets you sneak a couple more miles per gallon of off this sleek coupe. All in all, there is nothing about this one that tells it is nothing but a gem. 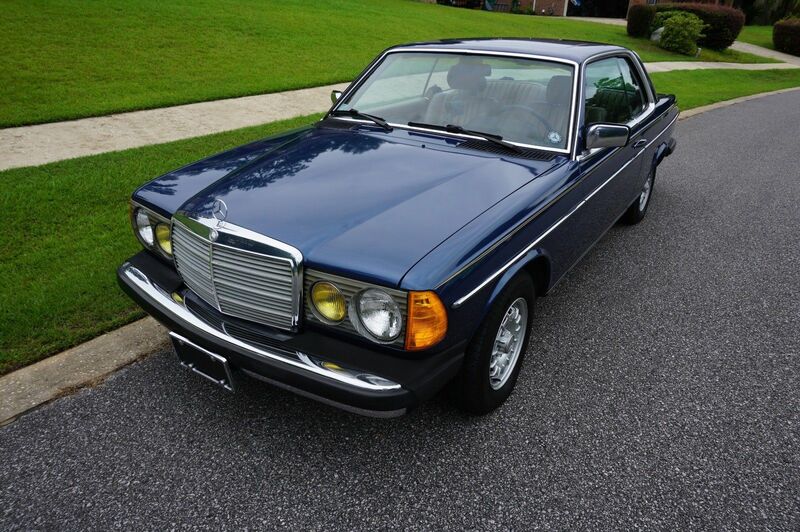 The seller originally had a Buy It Now option of $8,500 on the 300CD and I thought that was more than fair. 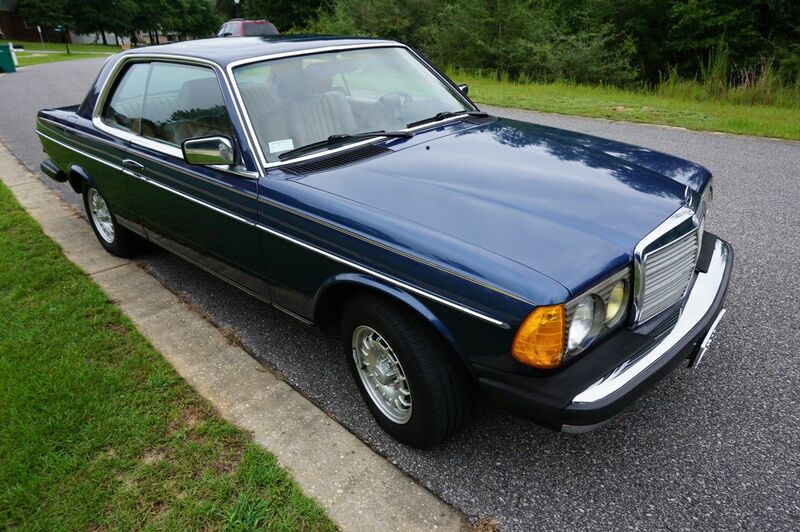 These coupes are twice, sometimes three times, the price of a comparable 300D, so $8,500 would have been a good buy. Someone did put an opening bid of $6,600 on it so it wiped out that Buy It Now option, so now it is open season as to where this one ends. My guess? I wouldn’t be shocked to see to hit $10,000. I think we are at a point where you won’t lose money on this one as long as you keep it the way that is it. There is nothing about this car that says it can’t stay that way. 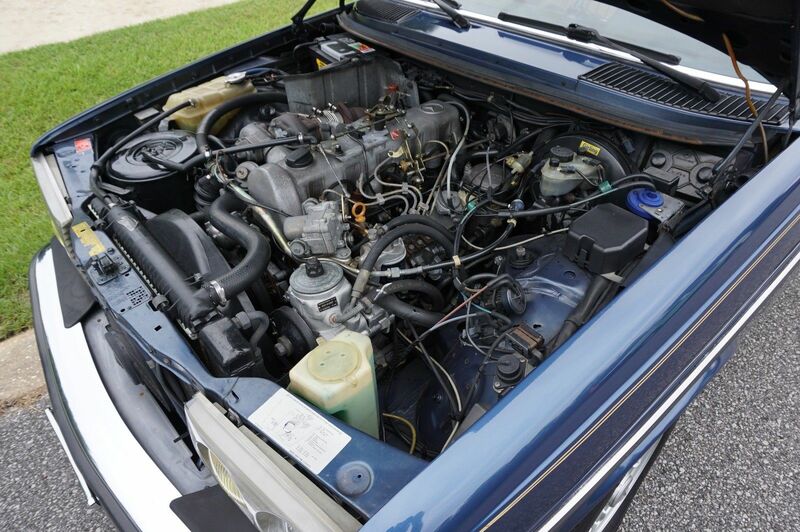 Tagged 1985, 300CD, C123, Coupe, Mercedes Benz, OM617, turbodiesel, W123. 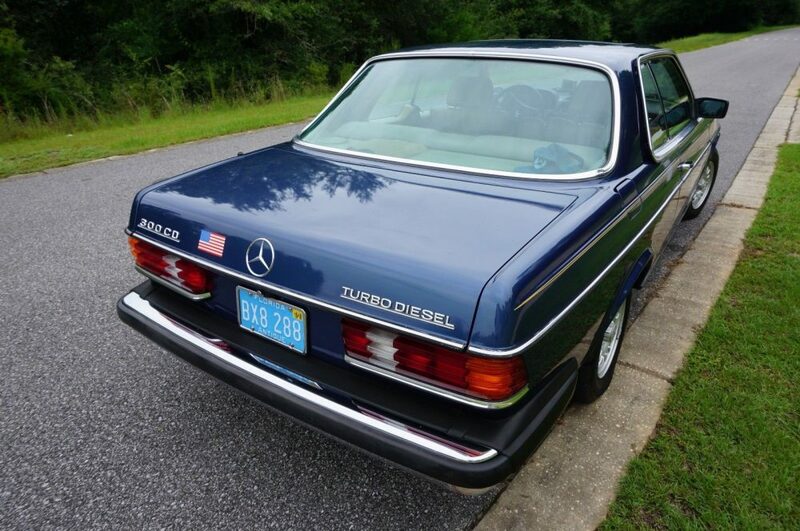 Lovely car although some listed and potential issues that might end up being quite pricey, such as the vacuum door locks not working and nothing about the somewhat troublesome and expensive to fix A/C. And of course the mileage will be hard to verify with a switched-out odometer. Mind you for $8500 I completely agree that it would still be a good deal. Looks like it sold for $6,700 w/ 3 bids.